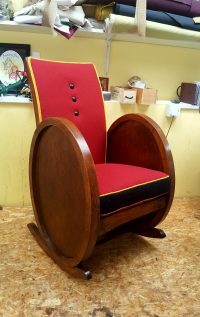 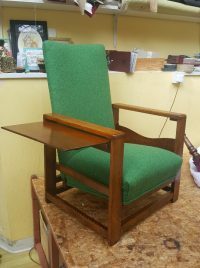 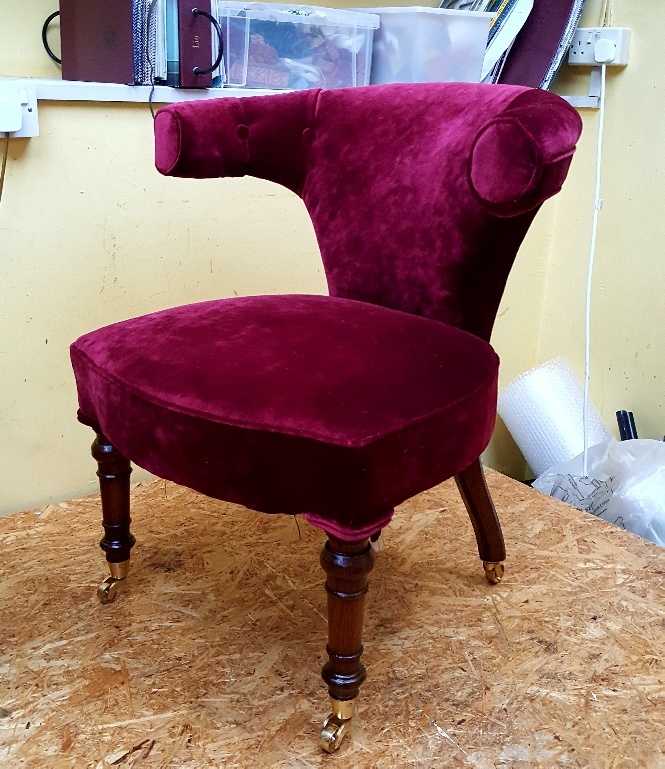 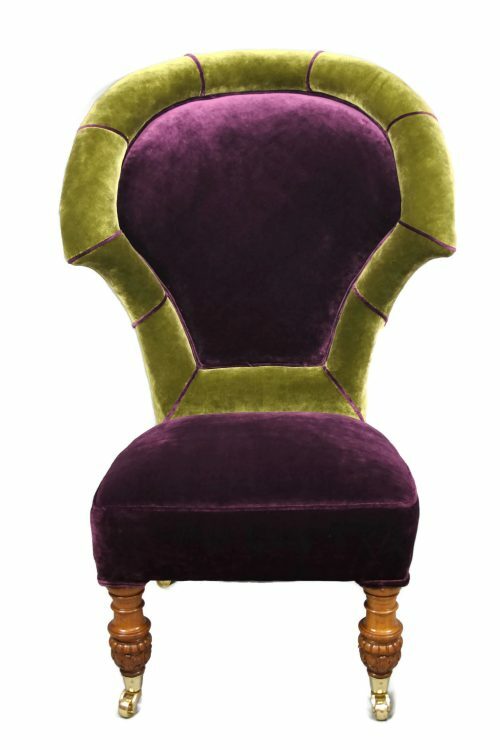 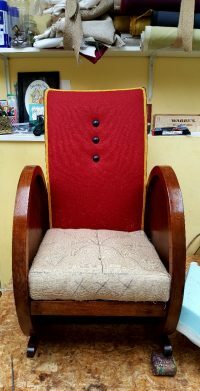 At Bouncing Hare Creations of Salisbury and London, we have a passion for antique and vintage chairs, armchairs and chaise lounges which have real beauty but sadly seen better days. 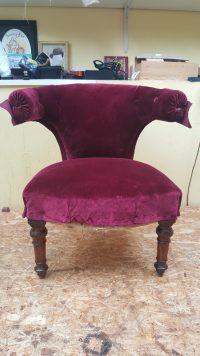 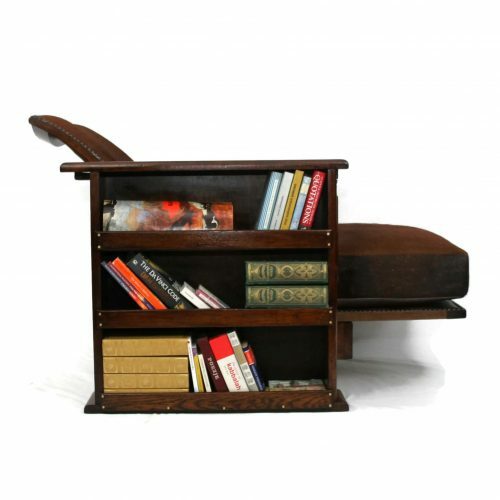 We repair and restore vintage and antique furniture using traditional upholstery, materials and techniques to bring these gems back to life. 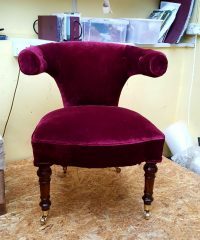 We are proud of the quality of our work and the effort we take to get it right. 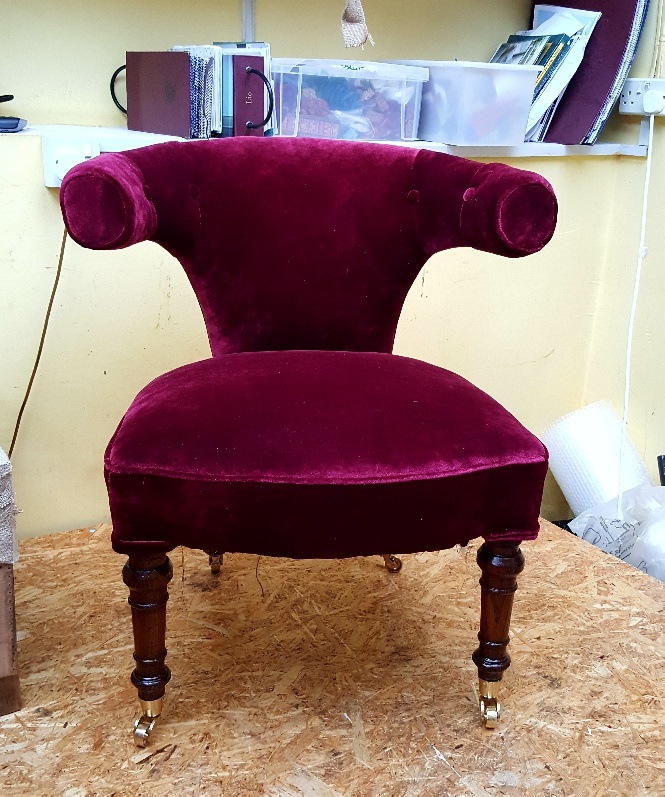 We use only high quality designer fabrics that complement the piece which, together with the repairs we make, set the piece up for its next hundred years. 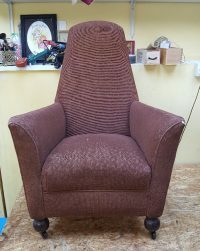 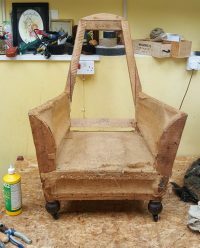 Our Before and After page shows a typical example of a successful traditional upholstery and restoration project. 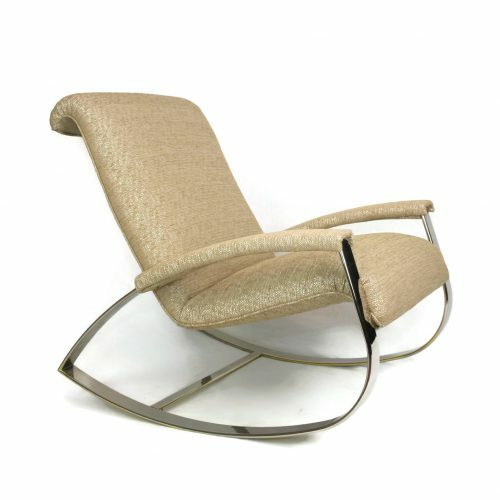 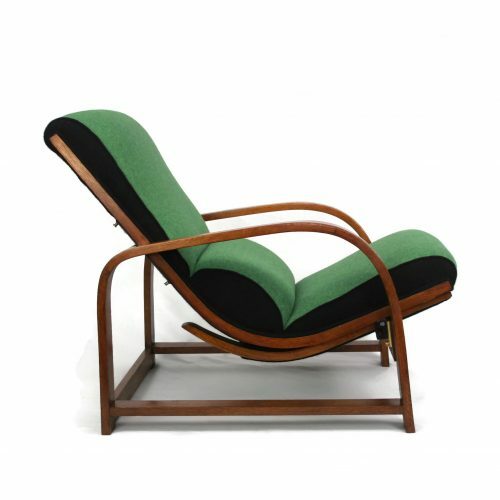 Please browse our current collection of chairs. 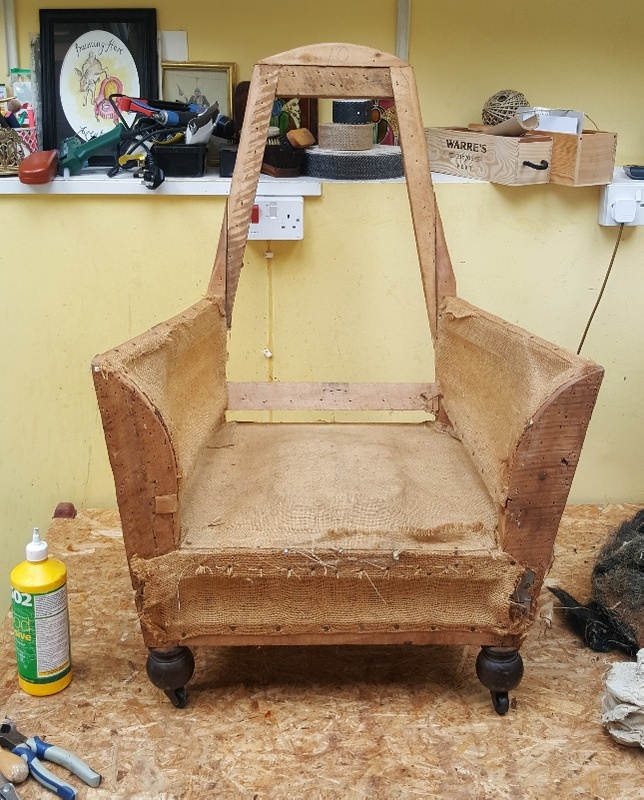 We do take on upholstery and restoration commissions and will scrupulously meet your specifications, so if you have a treasured item in need of the Hare treatment do get in touch. We deliver nationally and abroad. 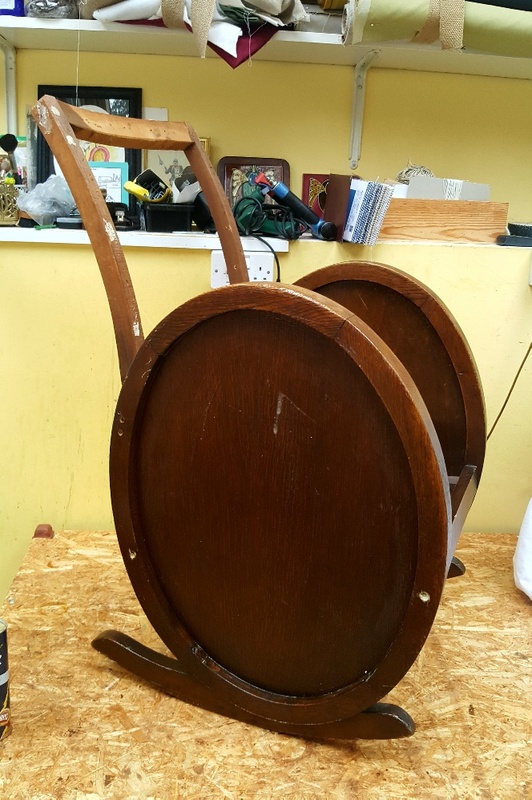 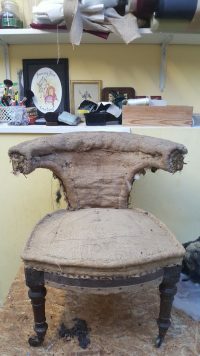 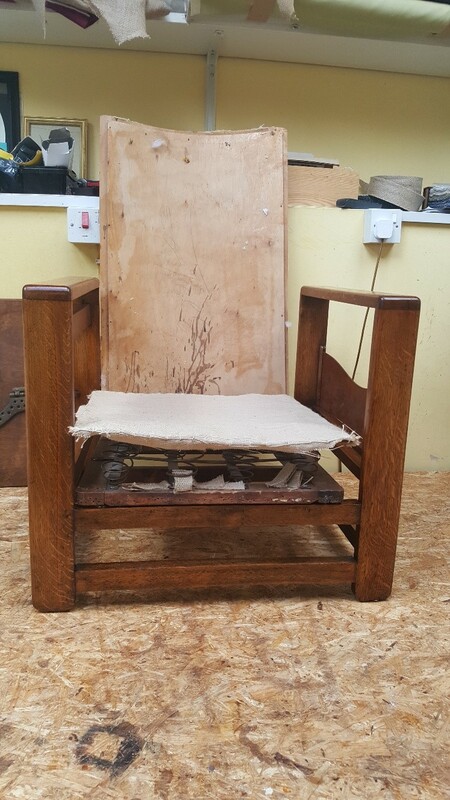 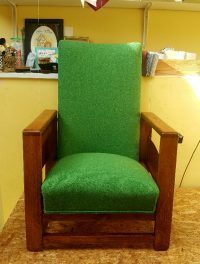 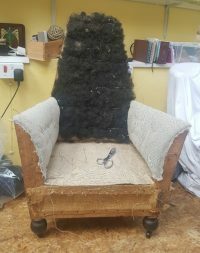 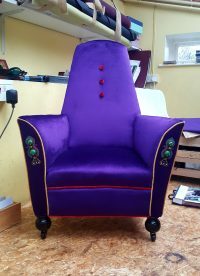 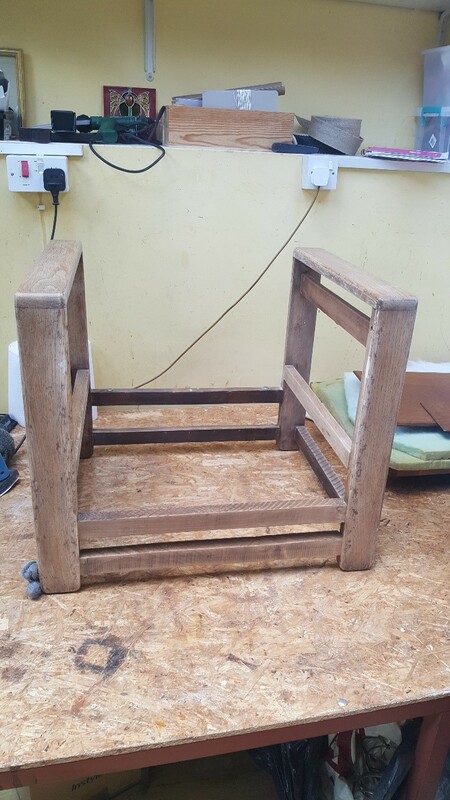 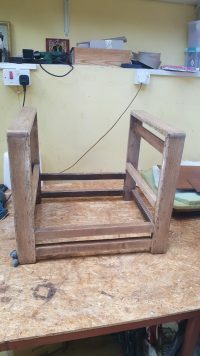 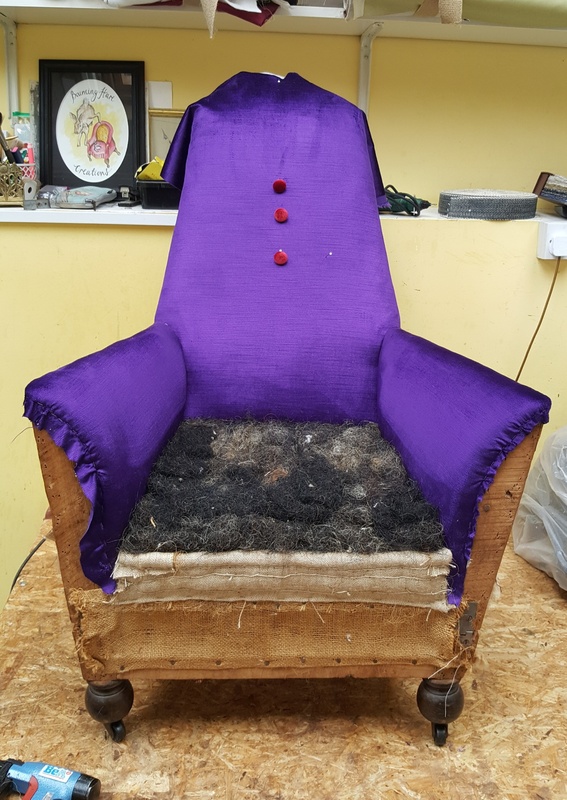 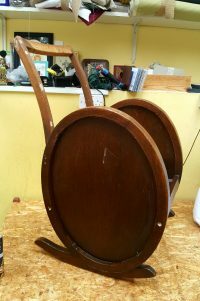 At Bouncing Hare Creations of Salisbury we see our mission to never turn our back on special chairs in need of an exceptional restoration; the Hare treatment!